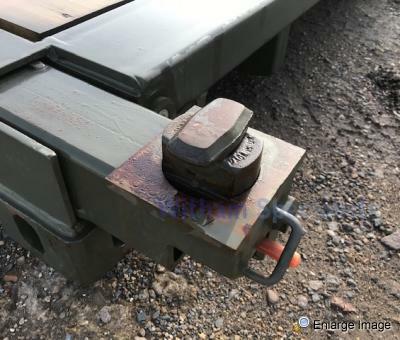 Just arrived direct from the MoD, in virtually unused condition. 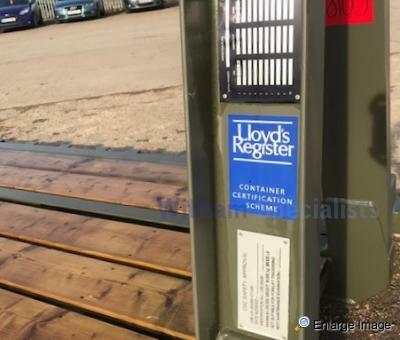 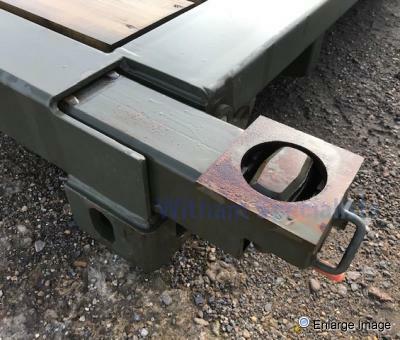 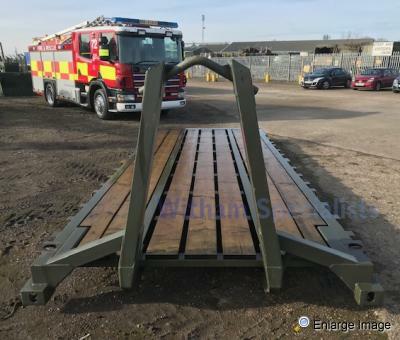 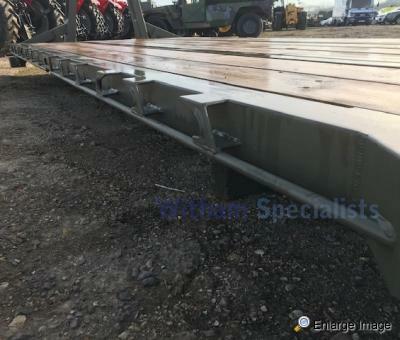 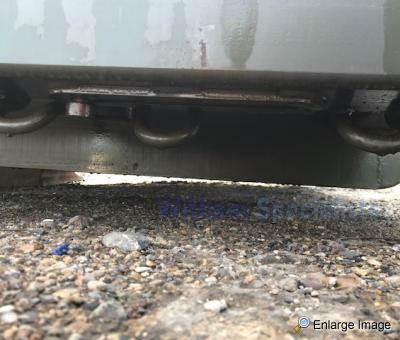 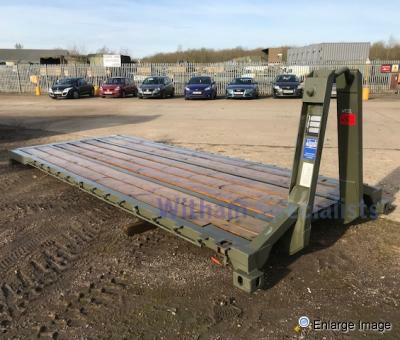 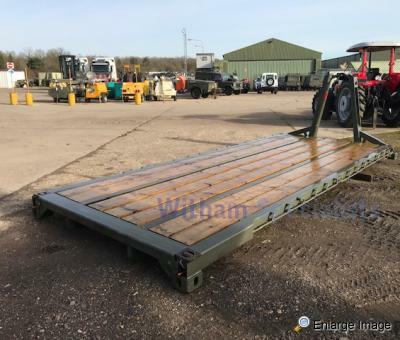 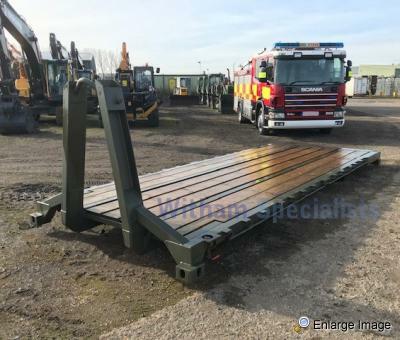 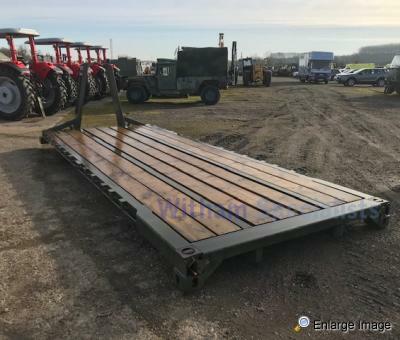 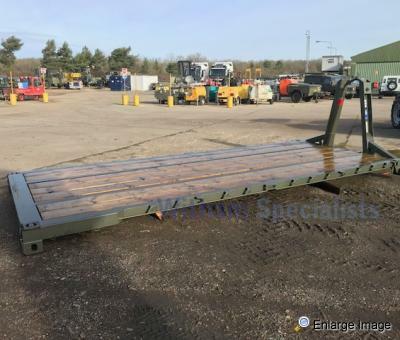 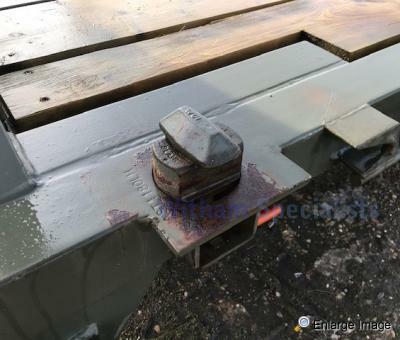 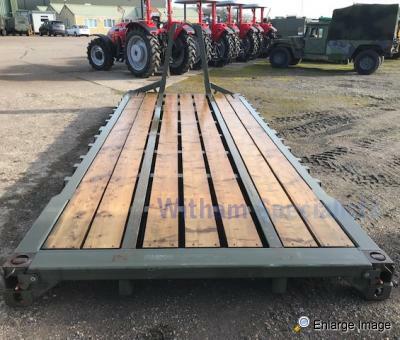 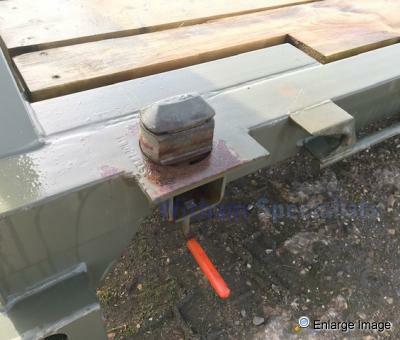 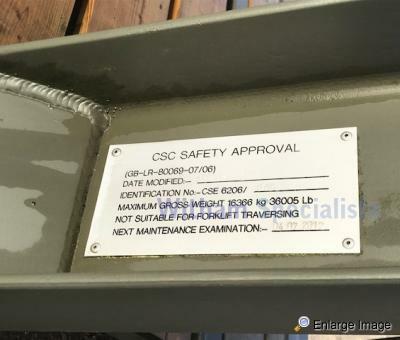 20ft ISO Flat Rack for use with the Multilift MK4 DROPS system. 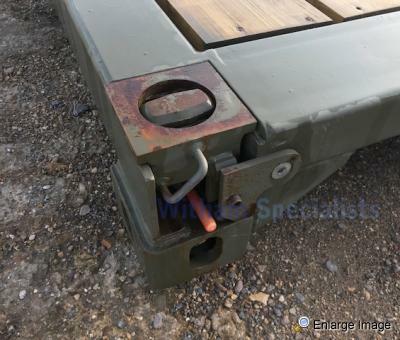 They can carry standard cargo, or 20ft ISO containers utilising the deployable integrated twist locks. 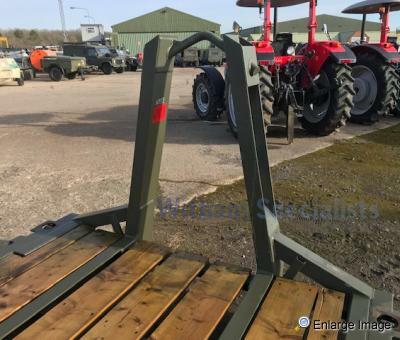 Easy pickup A Frame - Provided the hook of the MULTIIFT MKIV load handling system is positioned within the capture area of the “A” frame when loading it will never fail to safely engage.